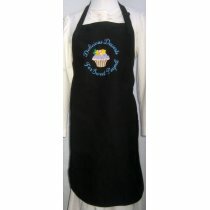 Our specialty is custom handmade aprons in the barbecue chef, canning, reversible cobbler, and vintage styles. 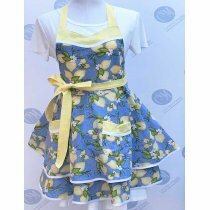 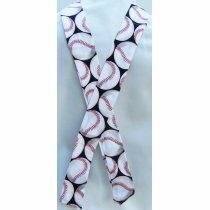 Custom aprons are available in adults, toddler and children sizes. 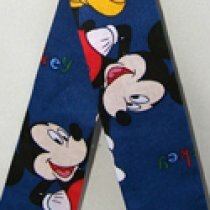 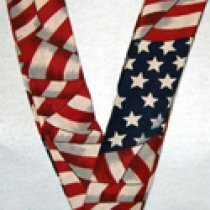 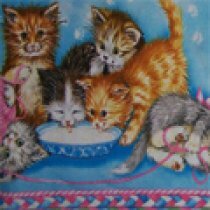 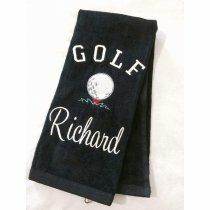 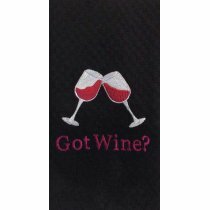 Additionally, we make neck coolers, oven door towels, and custom embroidered gifts. 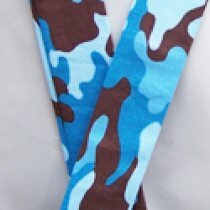 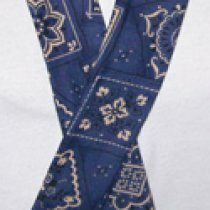 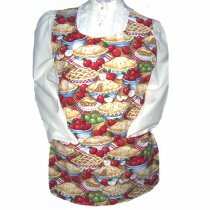 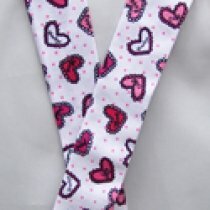 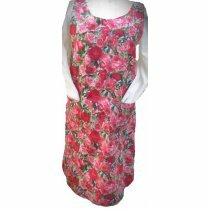 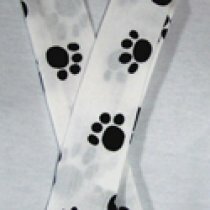 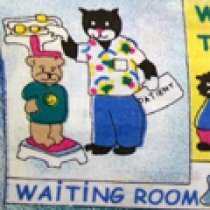 Choose from ready-to-ship designs or select style, size, and fabric choice(s) for a unique custom apron that is truly your own. 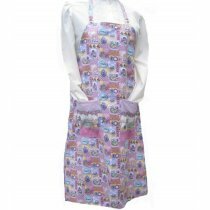 Our handmade reversible cobbler aprons have full width pockets, are made from 100% durable cotton, are useful for many applications such as cooking, baking, crafting, housework, and gardening. 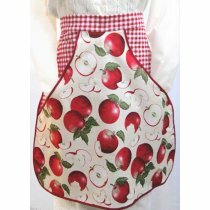 Our canning aprons provide full coverage protection when preparing your favorite meal, or preserving the bounty from your garden. 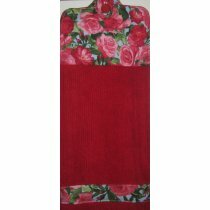 Oven door towels have button closures to keep them in-place when not being laundered. 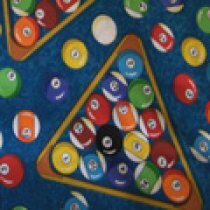 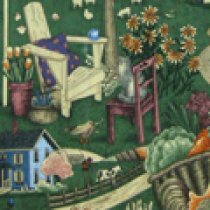 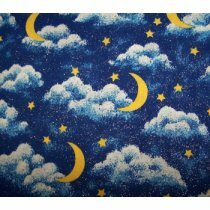 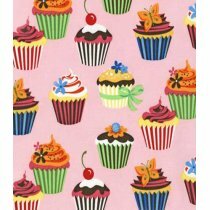 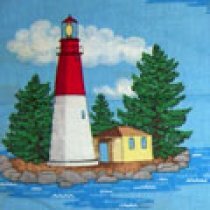 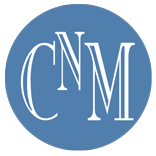 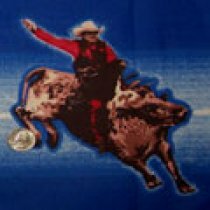 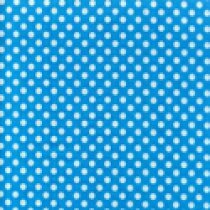 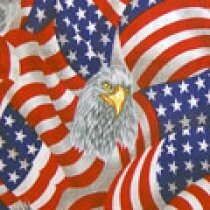 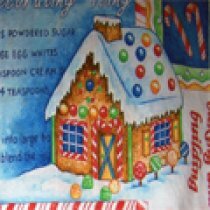 Country N' More has a large selection of high quality cotton fabric prints for the crafter, quilter, or sewing beginner or professional. 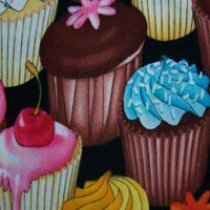 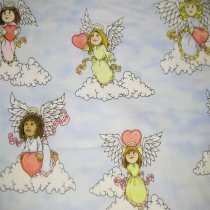 Some of the prints have limited remaining yardage available.